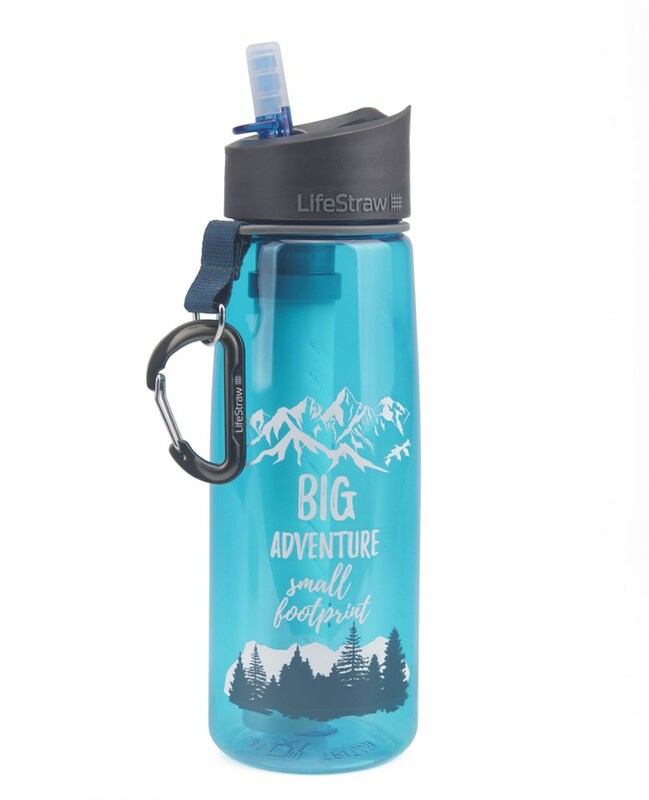 Capacity with filter: 20 oz. 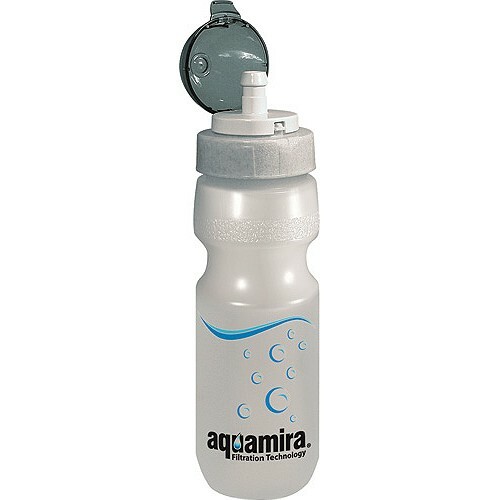 Lexan flip cap protects spout from contaminants. Semi-transparent bottle lets you see how much water remains. 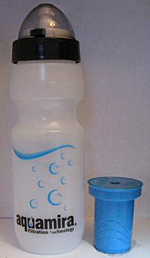 Nalgene ATB bottle fits bicycle water bottle cages. Miraguard suppresses the growth of bacteria, algae, fungus, mold, and mildew in the filter between outings. Replacement filter is available. 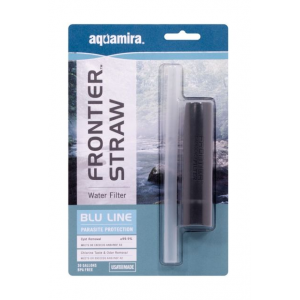 Filter is not attached to the bottle cap, making it easy to accidentally splash unfiltered water on the top of the filter when inserting it after a refill and contaminating output. 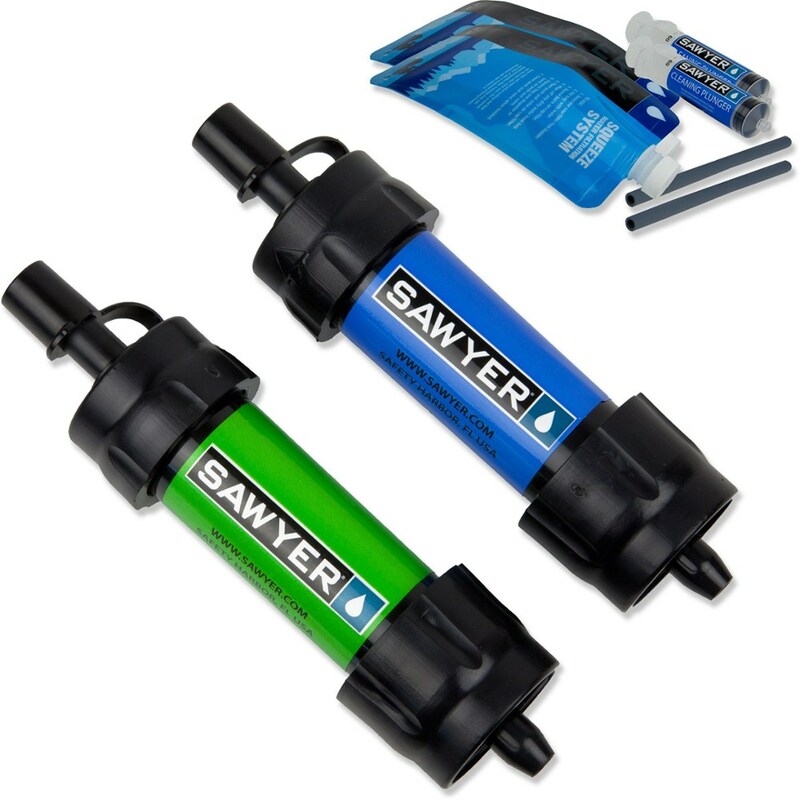 Water leaks down sides unless bottle cap is tightly sealed and is very difficult to squeeze through filter. 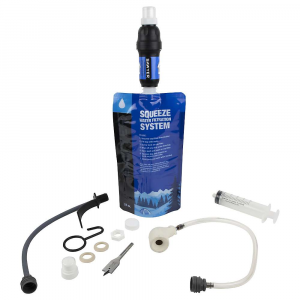 Review originally published as part of In-Bottle Water Filters comparison review. 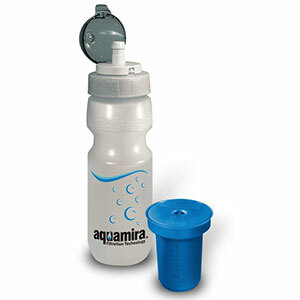 The Aquamira Water Bottle with Microbiological Filter is not available from the stores we monitor. It was last seen August 9, 2012	at SunnySports.